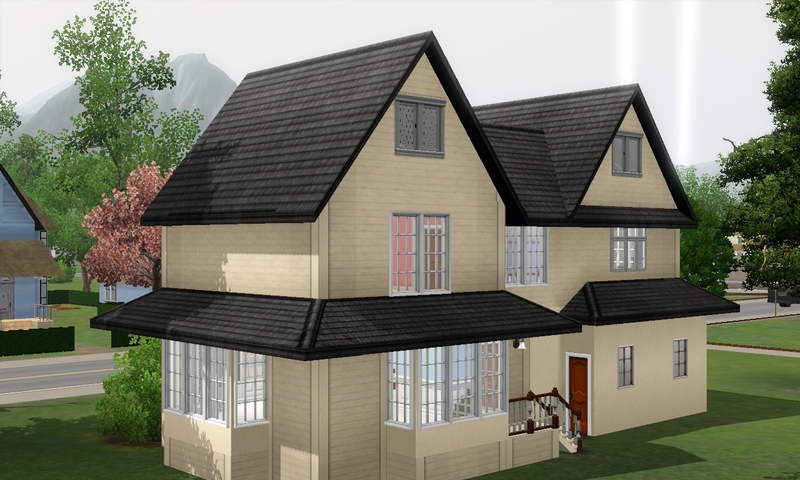 I've been busy building houses on 20x20 lot lately, so I'll try to upload some of them here. 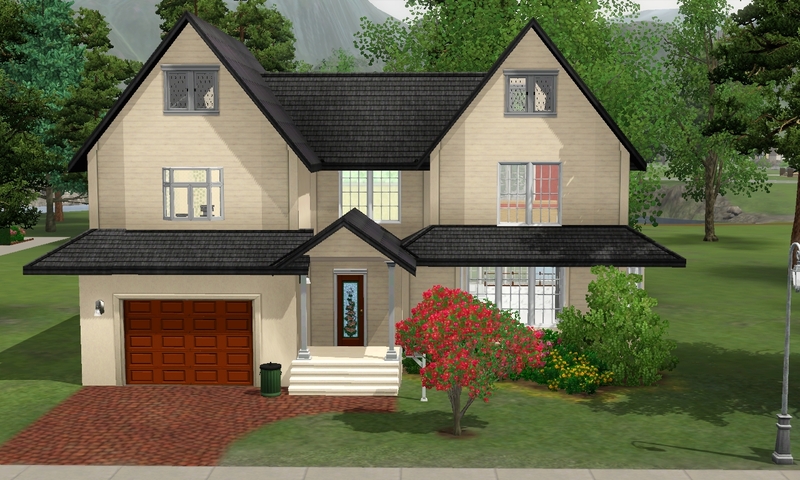 I used CFE to make the garage, so I apologize if the light and wall color inside the garage look distorted. 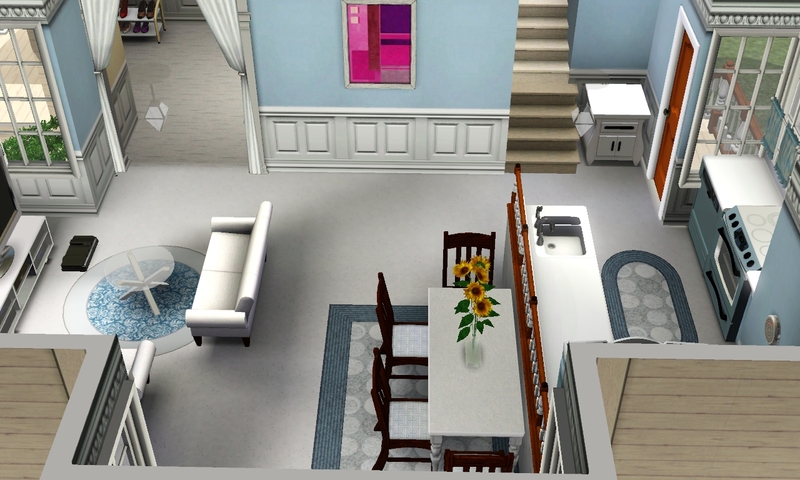 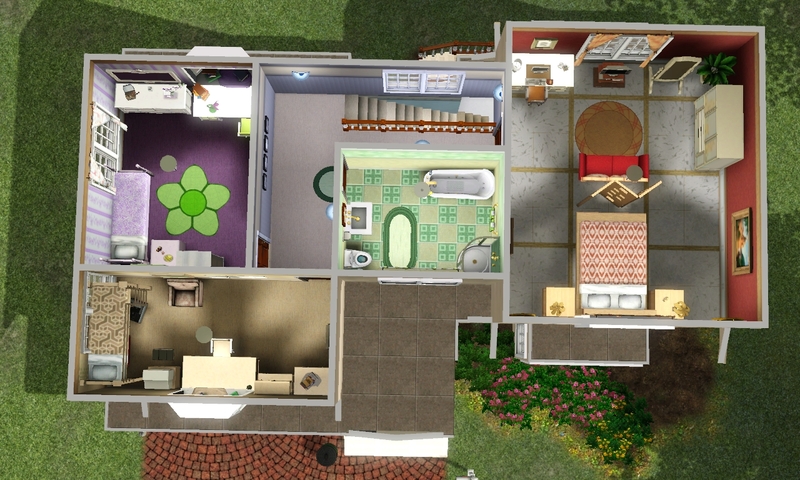 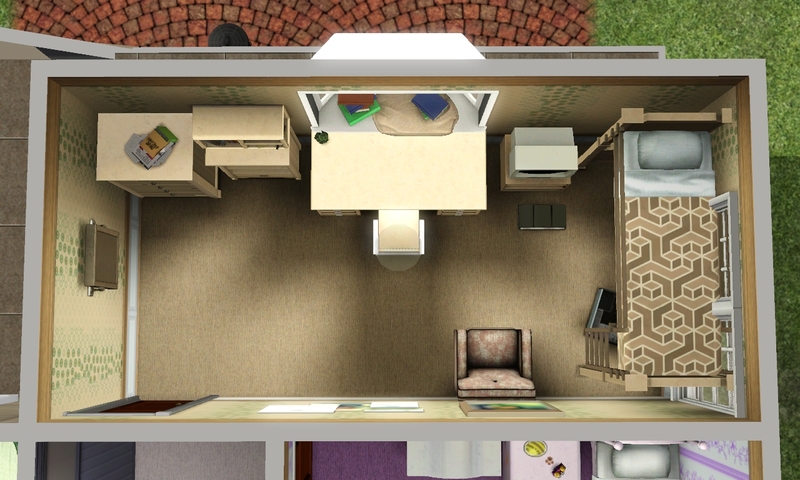 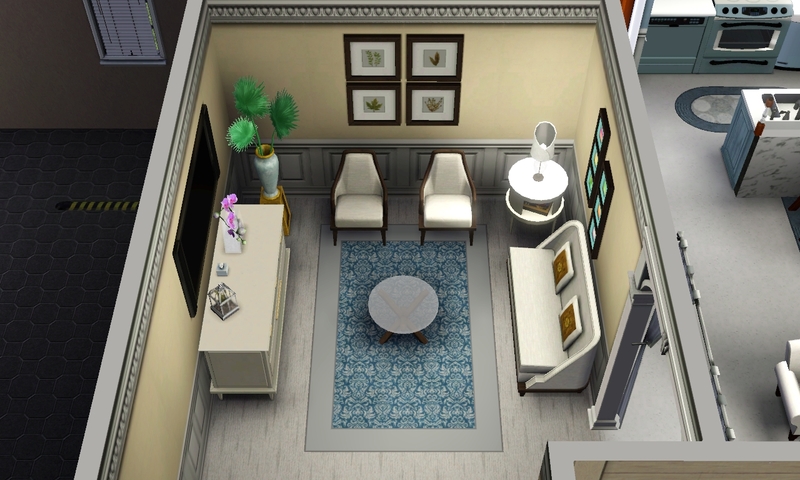 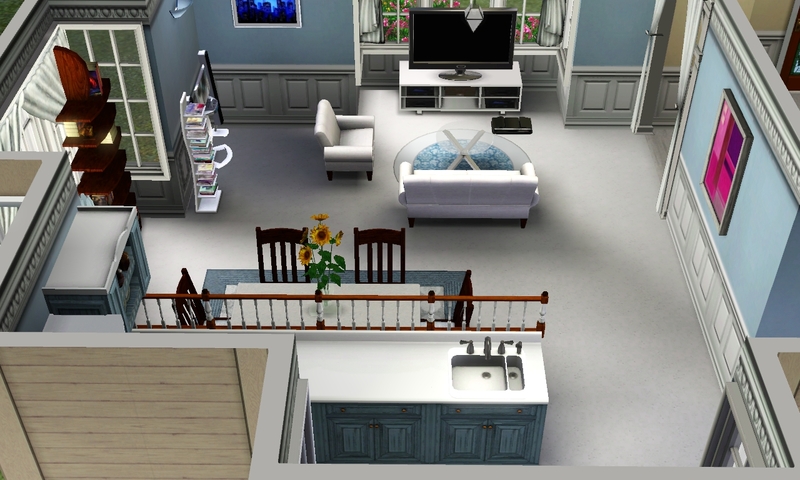 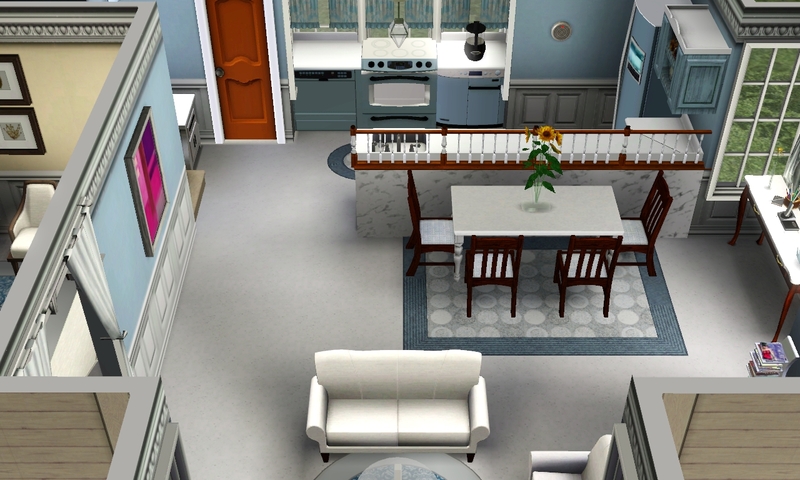 The first floor features living room, family room, and kitchen. 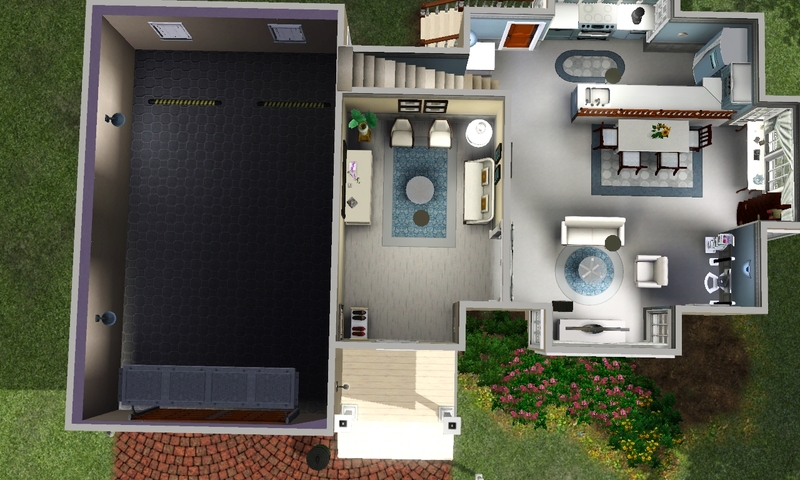 There are 3 bedrooms and 1 bathroom on the second floor.